Seeing the Beginning of Time, takes viewers on a visually-compelling journey through deep space and time. The 50-minute, 4K science documentary was co-produced by the National Center for Supercomputing Applications (NCSA) at the University of Illinois at Urbana-Champaign, and Thomas Lucas Productions as part of a National Science Foundation-supported project called CADENS (Centrality of Advanced Digitally Enabled Science). Donna Cox, director of NCSA's Advanced Visualization Laboratory (AVL) leads the CADENS project to help raise public awareness about computational scientific discovery. "The AVL team members developed state-of-the-art technologies and used NCSA's Blue Waters supercomputer to create cinematic production-quality data visualizations showcasing hundreds of millions of years of galactic evolution," says Cox. "We collaborated with numerous science teams and were deeply involved in the co-production of the film." 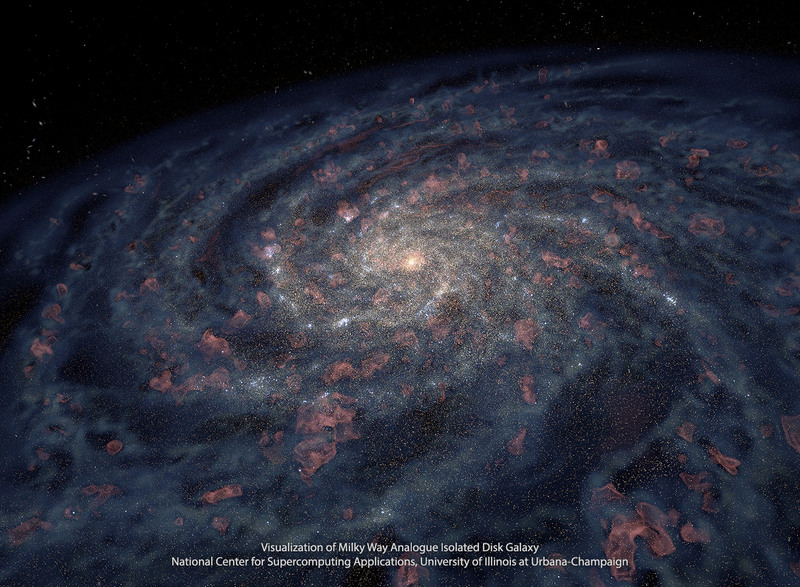 The documentary features NCSA Research Scientist and Astronomy Research Professor Felipe Menanteau and his colleagues from the Dark Energy Survey (DES), an international collaboration dedicated to charting the expansion of our universe. 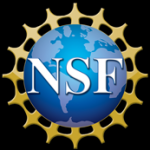 NCSA, along with Fermilab and the National Optical Astronomy Observatory are the founding institutions for the Dark Energy Survey. Menanteau and colleagues are using light from distant galaxies to study the distribution of matter in the universe. "When we are looking deep into space, we are essentially looking back in time. We are using the light of distant galaxies to trace the influence of mysterious unseen forces such as dark matter and dark energy to look for clues to what they are," said Menanteau. "Astronomers are forging giant new lenses and mirrors, while marshaling vast computational power," says Thomas Lucas, veteran science producer and CADENS co-investigator. "These technologies are at the center of a historic quest: to peer into the deep recesses of time, to find out how the universe set the stage for galaxies and worlds like ours in an era known as the Cosmic Dawn." Currently under construction in Chile, the LSST telescope will rapidly survey the entire night sky every two weeks with a field of view almost 40 times the size of the full moon. These large scale cosmic surveys can be shared across the world and will revolutionize astronomy.